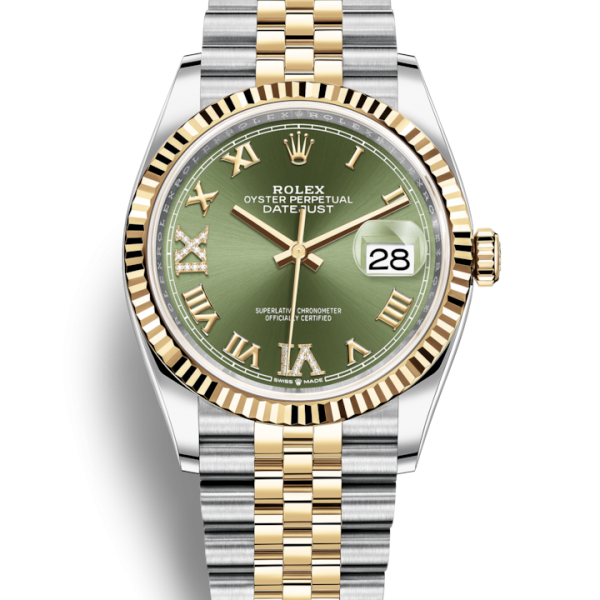 Here at Prestige Diamonds we buy Rolex’s at very competitive prices. It’s quick, straight forward and hassle free. 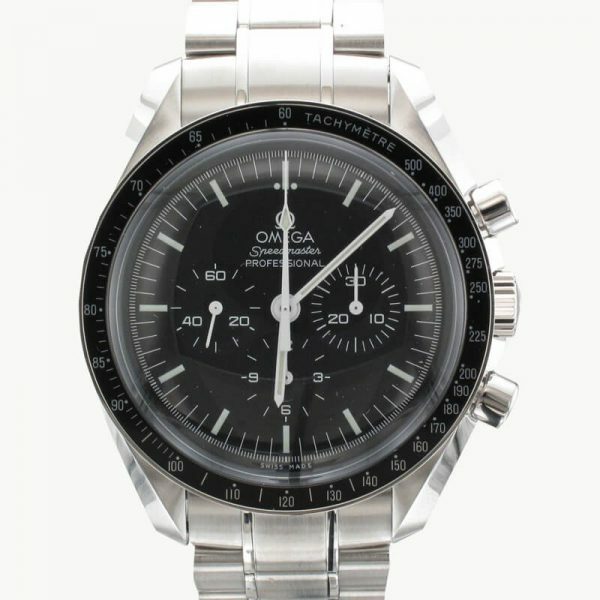 When you sell your watch we can normally give you a price in minutes. You just need to bring your identification, your box and paperwork and spare links if you have them. We can pay instantly cash, cheque or bank transfer. 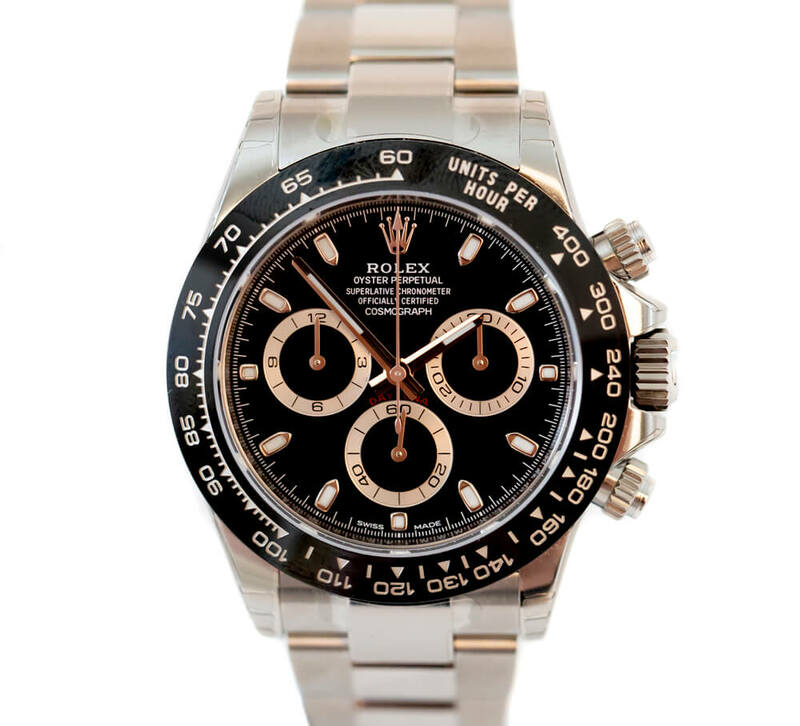 If you’re considering selling your Rolex you can either contact us directly or submit your details on our online form. Once you have filled in our form we will contact you with an initial offer then you can either accept our offer or decline. 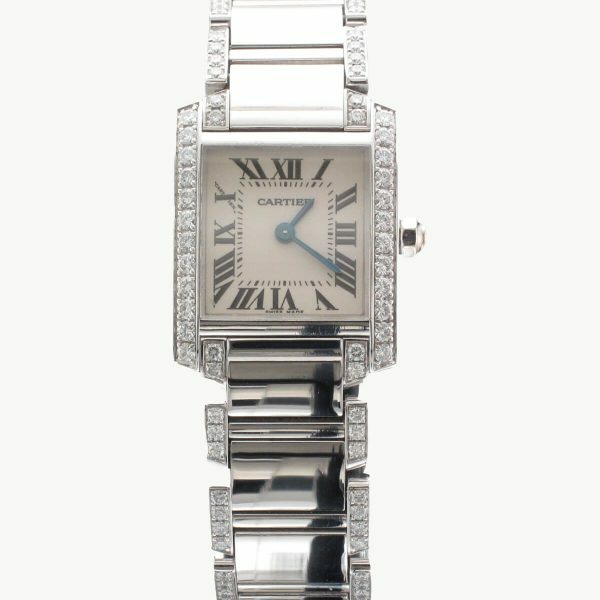 When selling to Prestige Diamonds you can be assured you can sell your watch with confidence. Fill in all the details giving as much detail of the watch as possible. And we’ll examine your watch. Payment given on agreement of price of watch. We pay top rates for Gold, Platinum and Silver even if it’s broken or damaged. We also buy diamonds. 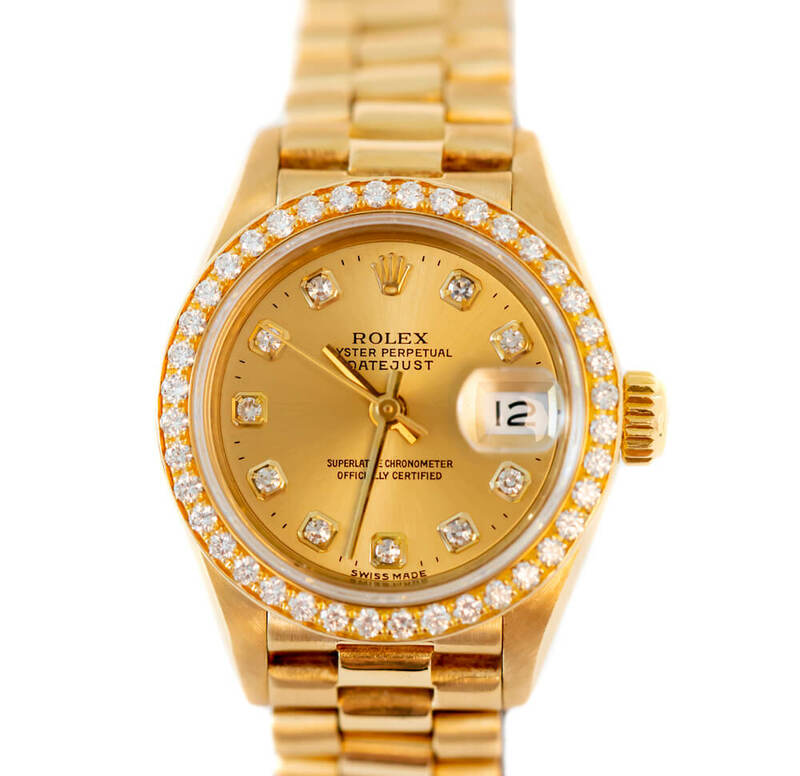 We also offer a part exchange on your Rolex . 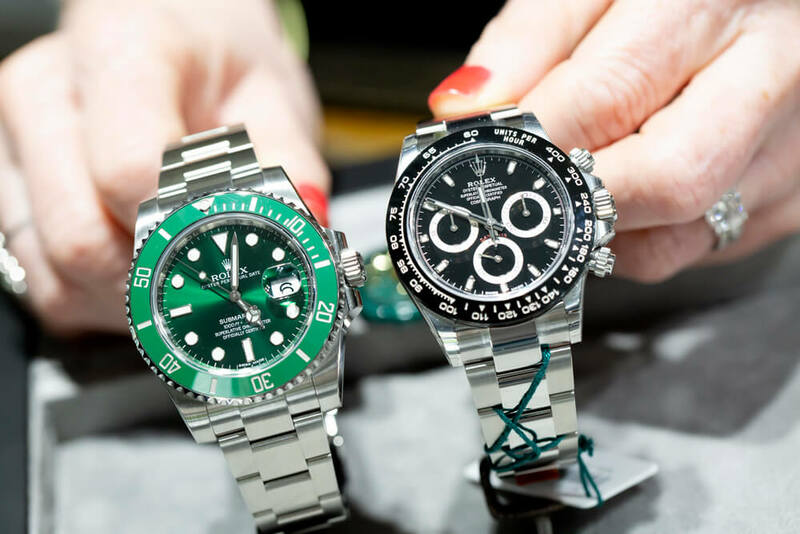 If you see a watch on our website or in store or you’re just considering one at present, please contact us with the details and we will happily give you a price on your watch. This can also be done in one simple transaction.